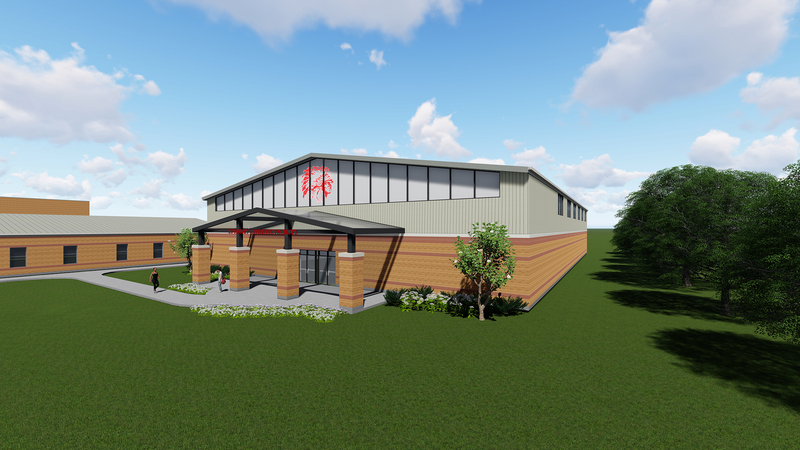 This project is in fundraising by the St. Henry Athletic Booster Club and will be located next to the existing high school. 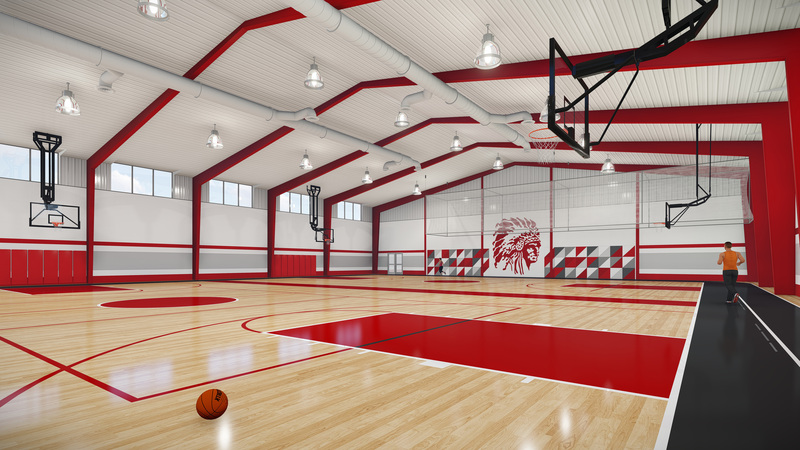 The two-story facility would include a multi-court gymnasium, weight room, storage area, restrooms, multipurpose area, and a large area for classes. 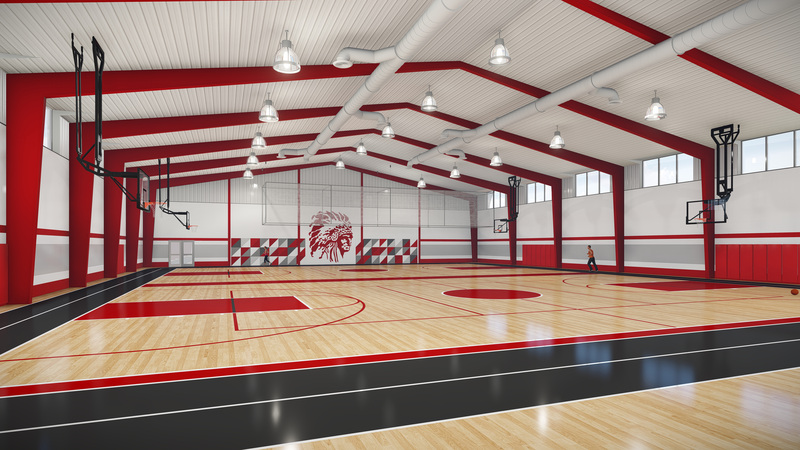 The building will also be available to the community.